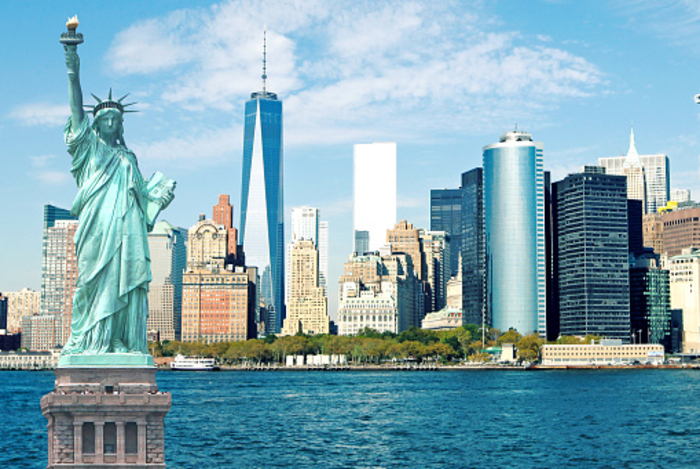 Capture the fun of New York with Babylon City Tours today. Look out for the towering skyscrapers and yummy hot dog vendors on almost every street corner. With Babylon City Tours, you will learn the ins and outs of this great city. Learn about the history of Manhattan, take a walk through Central Park, and just watch New York come alive. There are amazing museums all over the city; The American Museum of Natural History is one of the more popular ones, and you can have the pleasure of taking a lovely tour there. Discover fascinating artifacts, dinosaurs, and space rocks. There is so much to see and do; the tour guides will show you everything you need to know. There are over 33 million objects spread out through this lovely museum. You’ll get to learn about the ceremonious Roosevelt Rotunda where you will get to see many prehistoric mammals of the Akeley Hall, as well as view the dinosaur exhibits which cases some of the most fascinating dinosaur skeletons from all over the world. Get to know about the North American Forests, which features the giant Sequoia. There is also the giant Blue Whale that hangs overhead in the Hall of Ocean Life. It is purely magical to see. Check out the Rose Center for Earth and Space to learn about the mysteries of the cosmos. You will feel like you’ve just traveled through time without ever leaving the big city. There are so many interesting highlights to see at this museum; be sure to ask as many questions as you’d like to learn all about New York’s history. There is a lot to learn, so keep your eyes and ears open, and you will surely walk out of New York City Tours a smarter individual. Enjoy the ride.